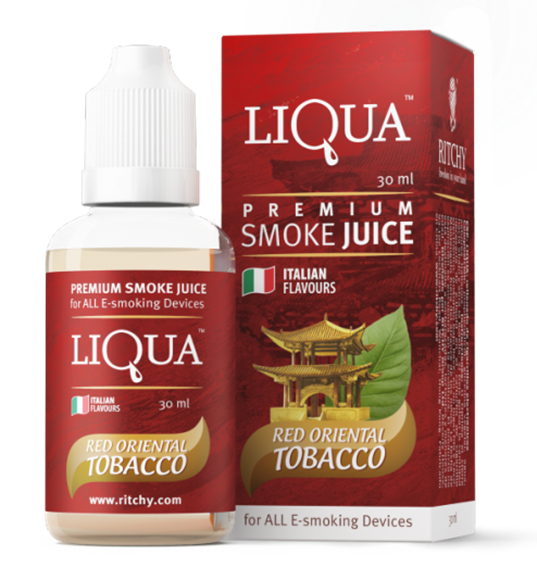 So what is Liqua eJuice- Red Oriental Tobacco 30ml? 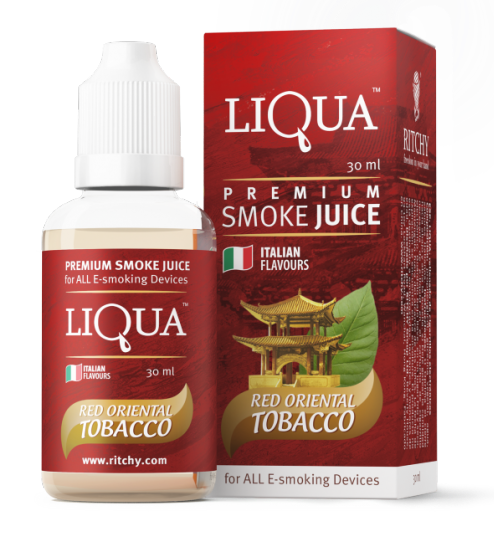 Our customers always thinking where to buy Liqua eJuice in Melbourne, Australia? 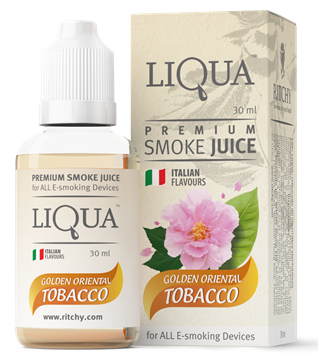 and the answer is eCig World is the only place where you can get discount and free shipping with Australia wide express delivery.